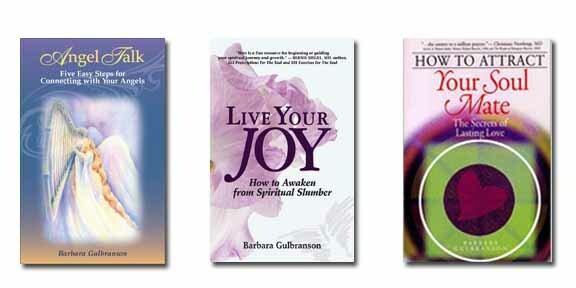 Dr. Barbara Gulbranson is one of the nation's leading spiritual teachers, author, spiritual coach, ordained minister and director of the Suicide Prevention Center, a program of United Health Services. She is a former Hospice chaplain and founder of Live Your Joy Institute, a non-profit church without walls, dedicated to teaching spiritual principles for joyous living and publishers of the free Joy Newsletter. Barbara's focus is on teaching principles of Truth not only to foster growth, healing and happiness of the individual but to also create peace on Earth. In keeping with this vision, she has helped numerous people change their lives through her innovative style of teaching practical spirituality for successful living. 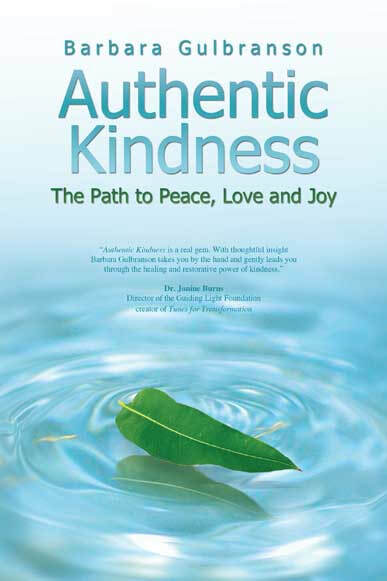 Barbara's new book Authentic Kindness: The Path to Peace, Love and Joy is now released. She is also author of Live Your Joy: How to Awaken from Spiritual Slumber, How to Attract Your Soul Mate: The Secrets of Lasting Love and the enlightening e-book,Angel Talk: Five Easy Steps for Connecting with Your Angels. 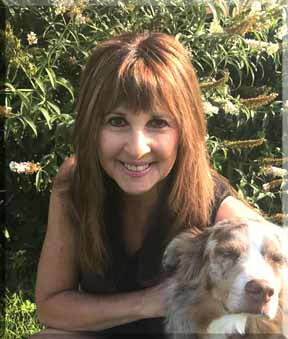 Barbara is a a frequent guest on radio shows throughout the United States and Canada including the Universal Learning Series, Law of Attraction radio and Unity FM. She has appeared on WFLA's Daytime TV and has been featured in publications, including the South Bend Tribune and the St. Petersburg Times. ​Critics have called her first book, How to Attract Your Soul Mate: The Secrets of Lasting Love, "the answer to a million prayers," and "sane and inspiring advice for everyone seeking a soul mate. These methods really work; apply them and grow." Currently, Barbara is the Spiritual Leader of Live Your Joy Institute which is a non-profit church without walls dedicated to changing the world one heart at a time. Barbara is also an affiliate minister with the Emerson New Thought Center and a member of the Affiliated New Thought Network (ANTN). She holds a Doctorate of Divinity Degree and a Master's Degree in Religious Studies from Emerson Theological Institute. Barbara is available for workshops, coaching, speaking engagements and seminars that will transform and heal lives of your church members, group or organization. Barbara is also available for spiritual coaching, which deepens your connection with the Power within and opens up the heart to experience joy, love, success and peace. She uses a compassionate, non-judgmental approach and teaches practical skills to manage the changes in our lives.